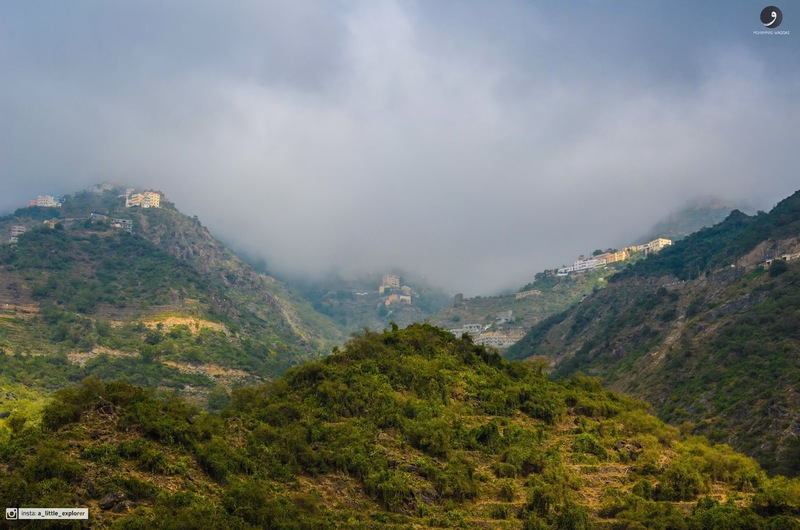 However you spell it, Faifa is among the most beautiful of places you will visit in Saudi Arabia. 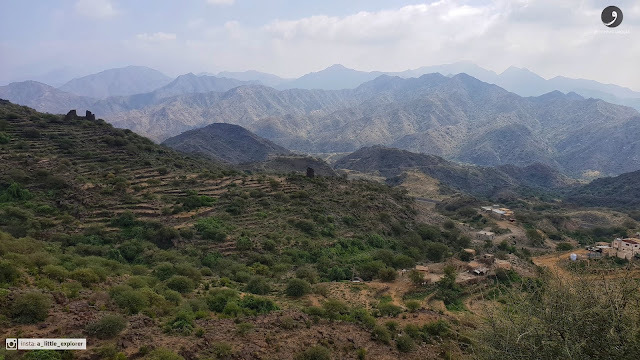 Located in South West of Saudi Arabia, not too far from Jizan, the 600KM mountainous region is covered in splendid greenery and beautiful weather almost all-year round. Hard to believe that this was my first visit to this beautiful place. I have been down South twice before but didn’t think much of Faifa until my friend mentioned it. And wow! was it worth it. One of the first things that will strike you and the thing I guess everyone notices in pictures, is the agricultural terraces and the green flora that covers the mountains. But believe me, no amount of pictures or videos do justice to how beautiful a place it is. 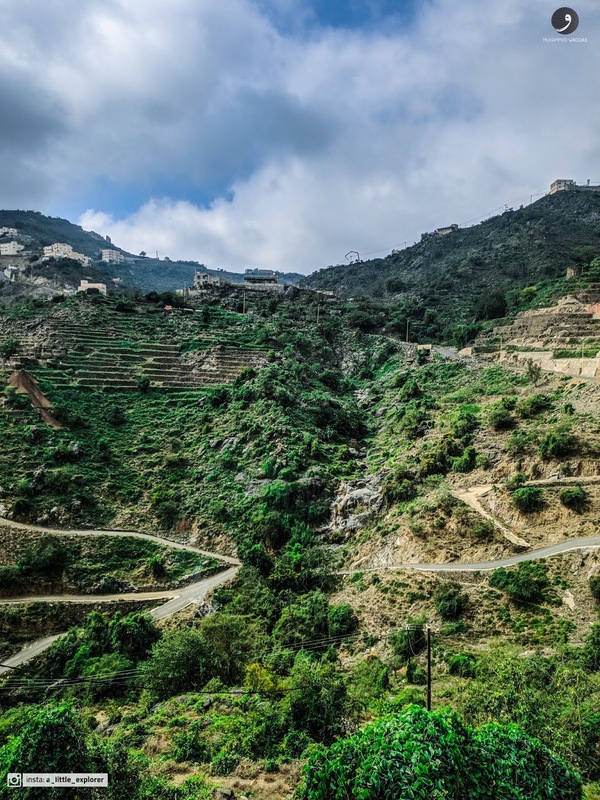 Faifa is roughly 1.5-2 hours’ drive from Jizan through mountainous terrain. I do have to warn you that the drive isn’t for those scared of heights or steep road climbs. To be honest there are many places in Faifa which you can visit, from peaks to valleys to a village which is above clouds (literally). There are also some hotels/apartments if you fancy staying overnight. Some can be booked online via booking.com and other hotel websites.